With the holidays right around the corner everyone will be gathering around to share special moments with family and friends. We couldn’t help but think it to be the perfect time to talk about great furniture in entertaining. 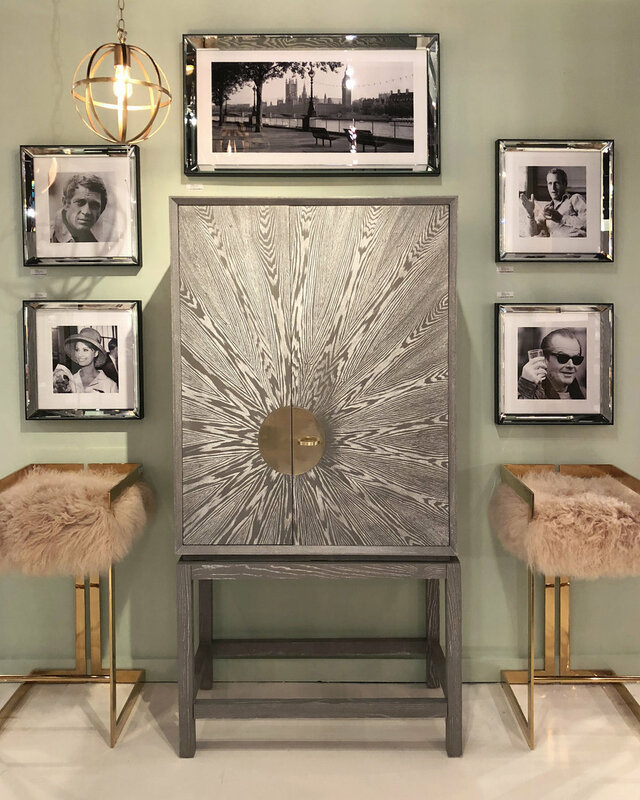 Whether in the living room or dining room a stylish Bar Cabinet can certainly up your cocktail game. Bar Cabinets are an elegant way to serve your guests. They also free up kitchen space and help provide added storage. You will find there are quite an array of designs, shapes and finishes available in the marketplace. 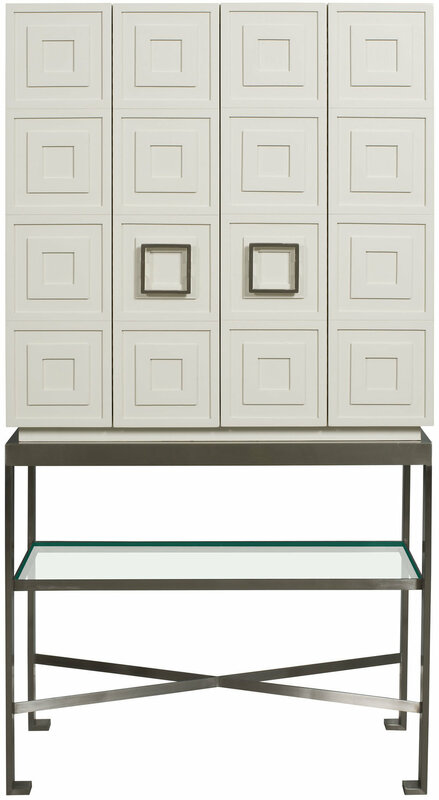 While shopping for your Bar Cabinet furniture keep in mind what your particular needs are. Whether it’s added glass storage, bottle storage or utensil space — there are cabinets with all the bells and whistles including pull out shelves and lighting to suit your fancy. With all the excitement around the cocktail hour we’re sharing a few go-to aperitifs for your holiday entertaining! 1. 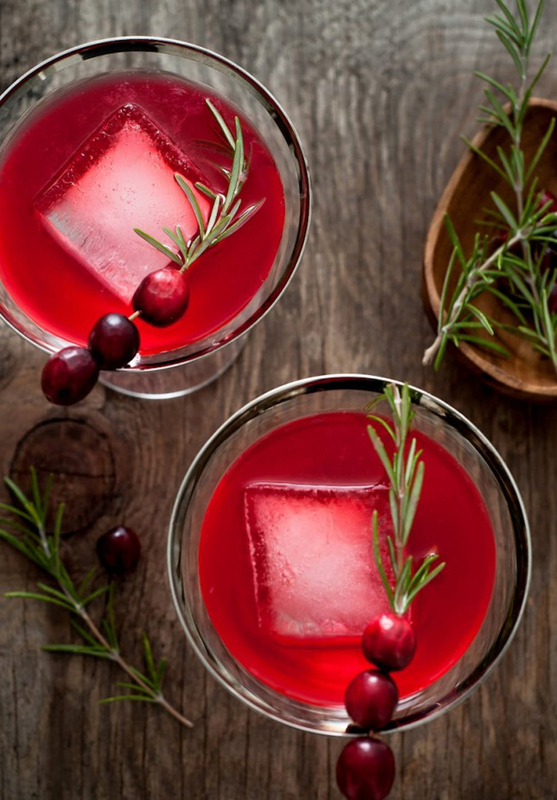 Soak Cranberries in gin 1 week. Put in a large mason jar, and cover tightly. 4. Add 3-4 oz of gin to the shaker with ice. Enjoy these sweet sips while having a holiday filled with warm memories of love and laughter…and a few pop. fizz. clinks.